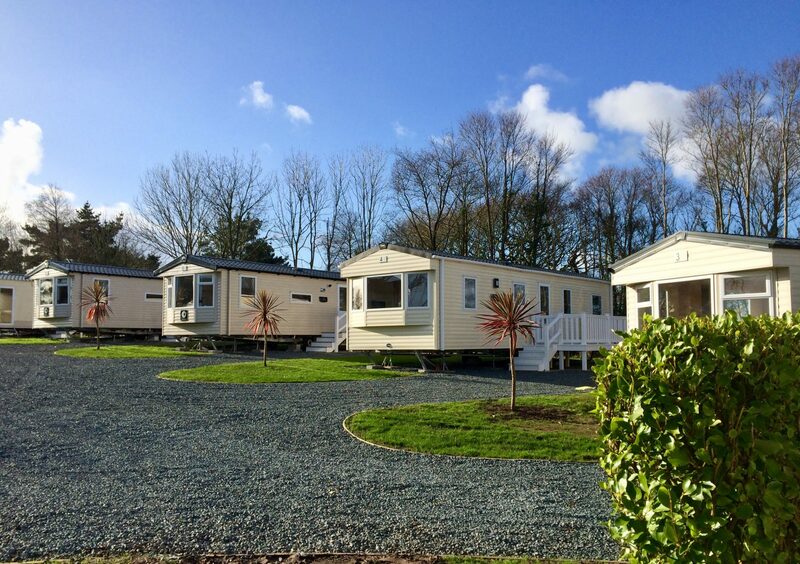 Silver Sands Holiday Park offers you a choice of luxurious lodges, static caravan holiday homes, touring and camping pitches in a mature parkland setting. 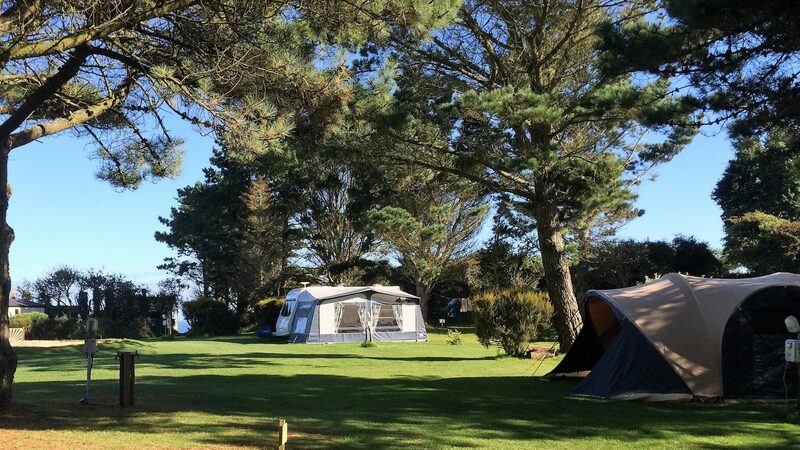 The campsite is set in the dramatic and beautiful countryside of the Lizard Peninsula, an area of outstanding natural beauty. 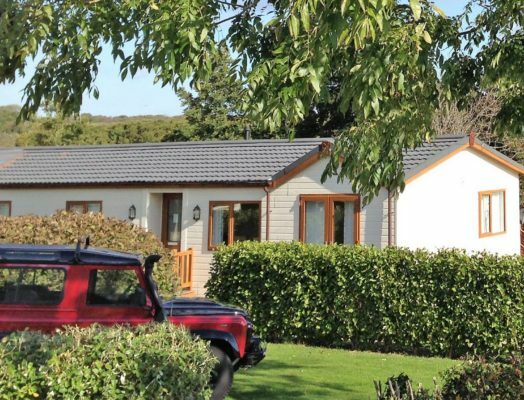 It is ideal for families, couples and singles alike, whether you want “away from it all” relaxation or a more active sightseeing and touring holiday in Cornwall. From Silver Sands it is just a short 1 km woodland walk through Gwendreath Valley, the Lizard Nature Reserve to the clean sandy beaches of Kennack Sands. 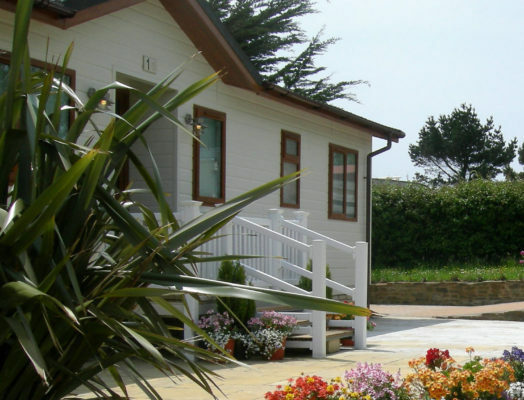 Silver Sands Holiday Park is an ideal base to explore the Lizard. 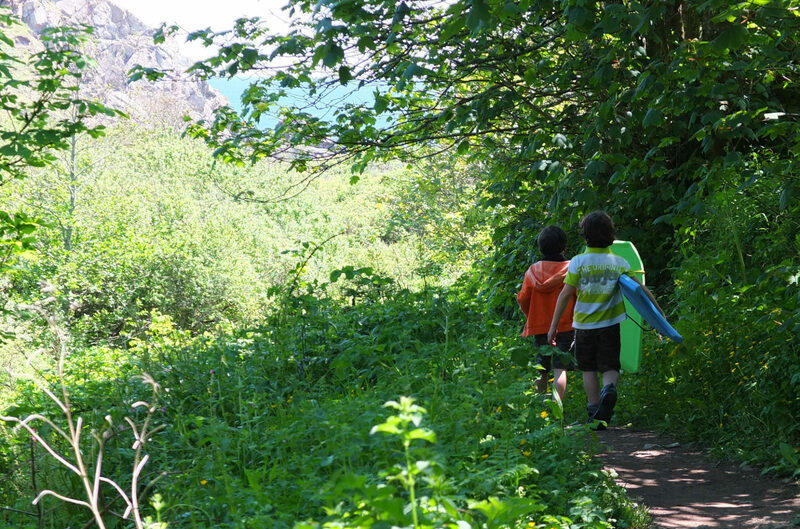 The stunning Kynance Cove, the most southerly Lizard Point and the unspoilt Helford River are all within easy reach. The rugged coastline of the Lizard Peninsula nestling many secret coves, sandy beaches and pretty fishing villages are all waiting for you to explore. 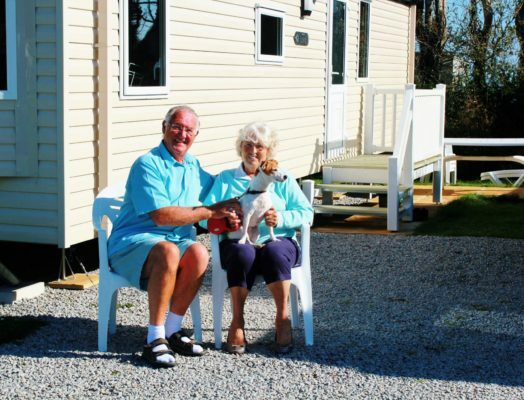 As Silver Sands is a small family run holiday park, we know how important all the little touches are that will make your holiday experience a truly good one. We look forward to extending a warm welcome to you. 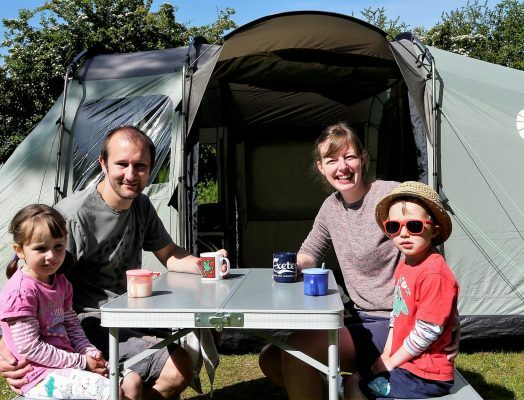 "Silver Sands has become quite a 'Star Attraction' for families - and it was lovely to hear people chatting and laughing, and children having fun, rather than loud radios and TVs (which I always dread on campsites!) Our granddaughter (5) really enjoyed making new friends and being able to run off and play safely - a first for her. 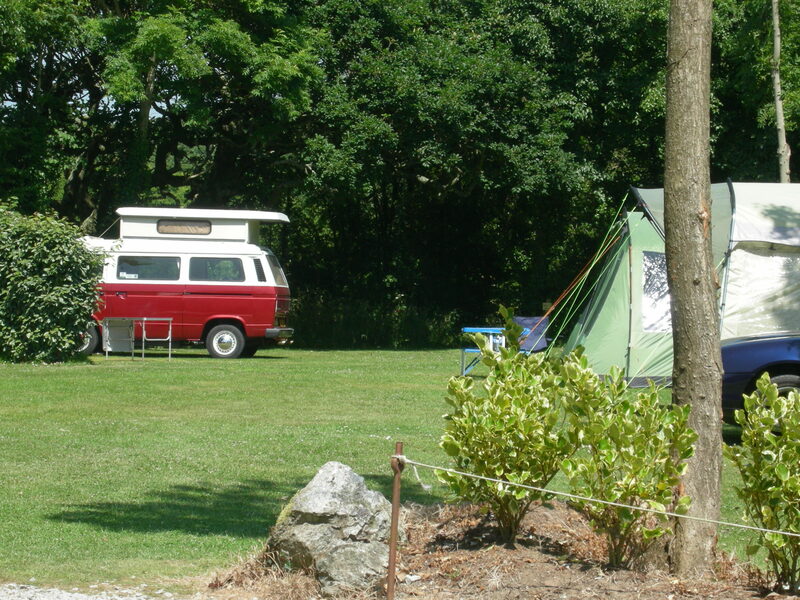 And our caravans were super clean and comfy! I hope our visit won't be the last - we have a tiny motor-home now which we would like to bring down at some point and park on one of those spacious pitches in the middle!" "Immaculately maintained. Facilities cleaned throughout the day. Extremely friendly and helpful owners. Very quiet after 10pm. Site well laid out, located in very nice countryside, quiet location, pitches flat and sheltered from wind. 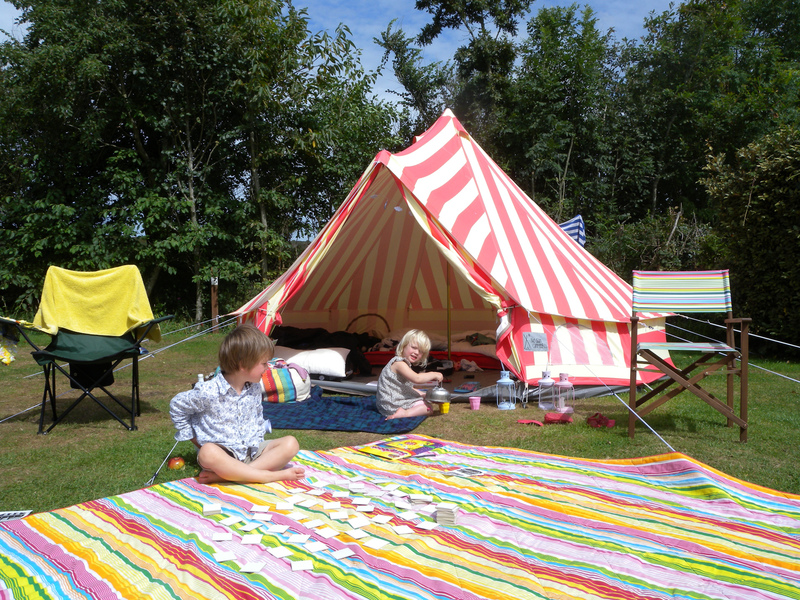 We were there for 2 weeks and overall it was one of the best campsites we have stayed at." 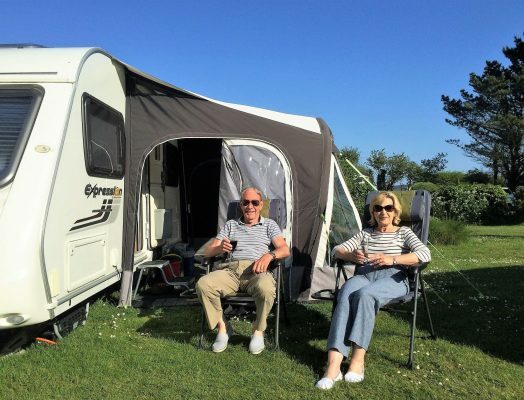 "We recently stayed at Silver Sands holiday park in lodge number 2 and can honestly say that it is by far the best accommodation we have ever stayed in. The welcome was very friendly and we checked in early after a very long drive and our accommodation was ready for us. 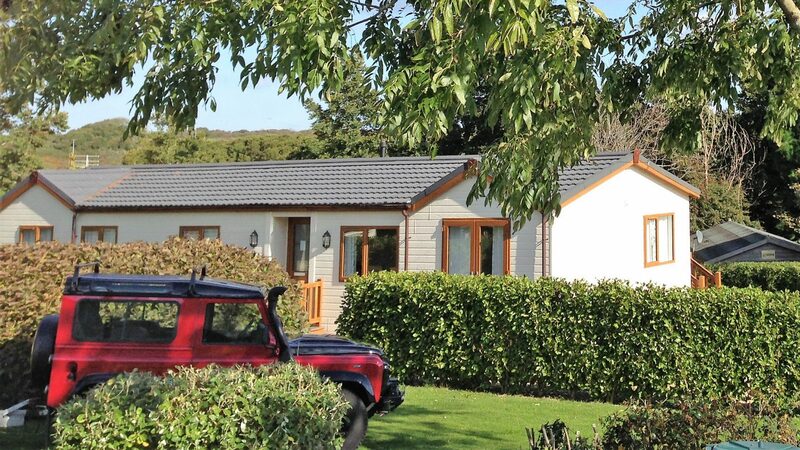 The lodge is very spacious and fitted out with quality. Nothing is left out and everything is catered for. I'm not going into details other than to say that you will not be disappointed and your future static caravan type holidays will be different after your stay given the fact that the bar is raised to such a high level. The site itself is very well presented and looked after by its owners who go out of there way to help and assist with any issues. Our one problem was running out of ice for the g/t ..... sorted for £1. You're out of the way which we like and this is not the commercial type park with over priced drinks and cheap (expensive) restaurants. If this is your type of place and you like being away from the masses then it's a must and I cannot recommend it highly enough. Enjoy.!" "What a fantastic location, excellent host and a five star camp!! We had a fabulous time despite the periodic rain as there is so much to visit either by car, walking, hiking, we also biked all round Penrose. 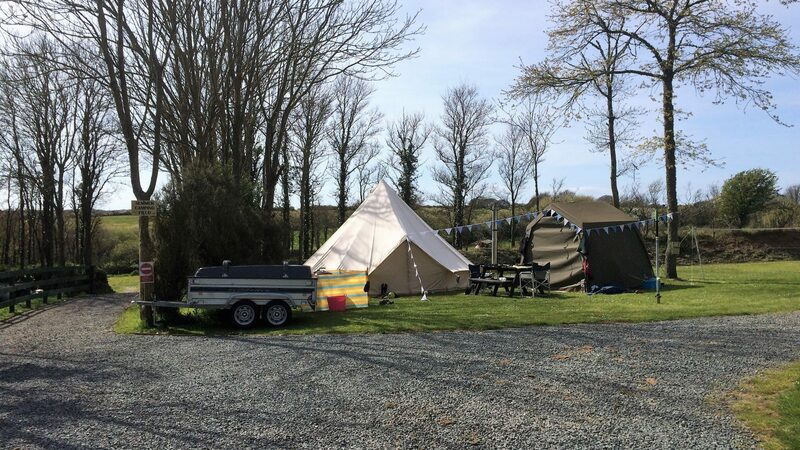 The camp was peaceful, end of April so not many campers in tents but facilities and the whole site were impeccably clean, excellent warm showers, fridges and freezer for free use, laundry room with dryers, wash up area for dishes, everything one would need for a relaxed stay. Our four day break is really memorable so thank you Nick for maintaining such a superb site and making us feel so welcome. We highly recommend Silver Sands!!" "We stayed in Lodge Carn Kennack. I must admit this lodge is one of the nicest, cleanest places we've stayed in. It really is home from home. A very comfortable living room. Very large with a big TV. Lovely set out kitchen and dining area with separate utility room. Double master bedroom with en suite. A family bathroom with a fantastic shower. A double bedroom and a triple bedroom with double bunk and single bunk above. The garden area is huge with patio seating both back and front and a large grassed area with clothes airer." "Absolutely everything! Our lodge was spotless and pristine. There was nothing the owners had not thought of for our comfort. It was spacious, well lit ,excellent central heating and a feature fireplace in the sitting room making it warm and cosy for the time of year .The bed was so comfortable that we slept very well. The bathroom was beautifully appointed and easy to use and there was a dressing area Immediately outside it with wardrobe and dressing table with a padded stool . The kitchen had very good quality fittings and equipment . It was perfectly possible to cook a gourmet meal with what was provided in the facilities .Booking our stay was straight forward and accompanied by much reassurance in the way of directions to find the establishment. The owners were charming and most welcoming. 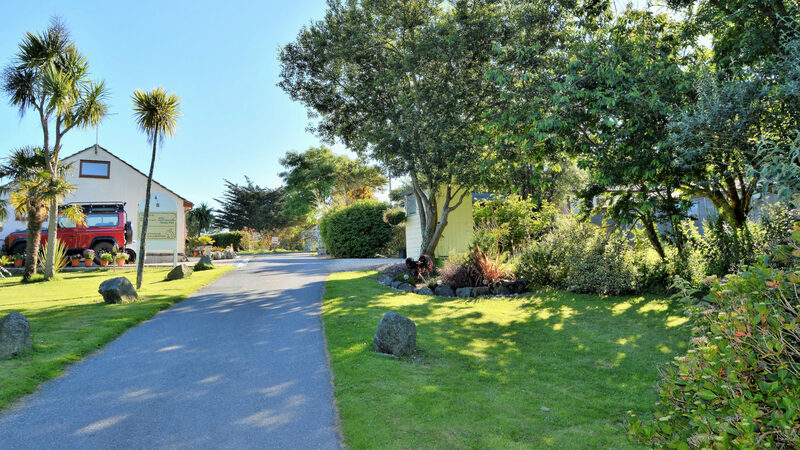 My husband and I would have no hesitation in staying at Silver Sands again in the future and will most certainly be recommending it to our friends. " Click here to check availability and make your booking.